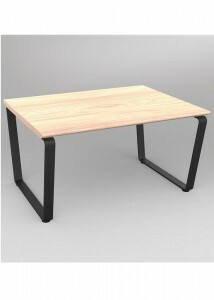 So you’re looking to buy a coffee table that will add that little extra to the office? 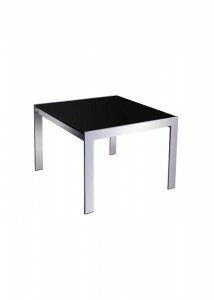 A coffee table is undoubtedly an essential component to any office. 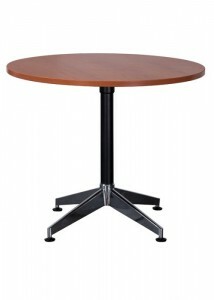 With a wide selection on offer, Ideal Furniture comes in very handy with searching for optimal office furniture. 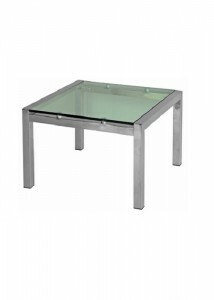 With our versatile selection of coffee tables available in various shapes, sizes and colours, you’ll be sure to find the perfect coffee table that will match your office. 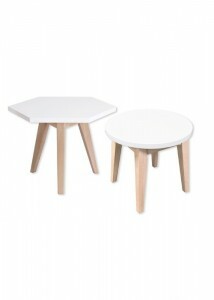 Complementing your office has never been made so simple with our versatile edit of coffee tables. 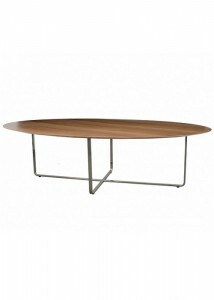 Simplistic and essential, a coffee table can make all the difference to an office. 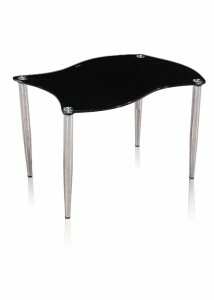 For this reason, purchasing a coffee table shouldn’t be overlooked. 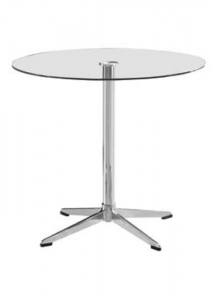 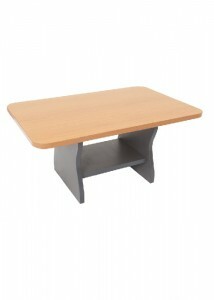 As our name suggests, we stock the most ideal coffee tables that brings both versatility and style to the office. 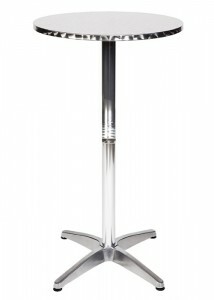 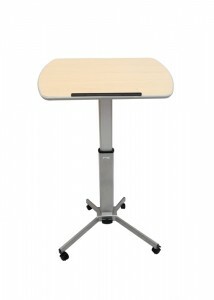 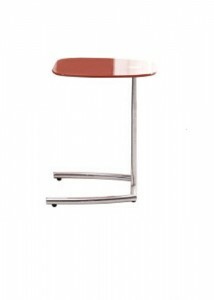 With over 10 years of experience in the industry, Ideal Furniture has become a reputable supplier of office furniture. 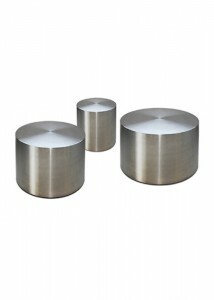 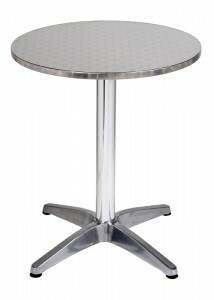 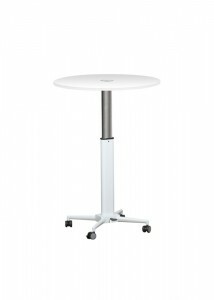 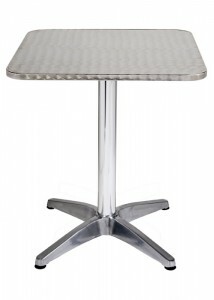 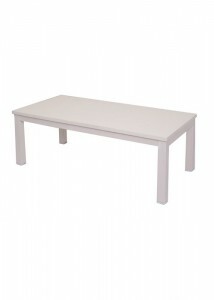 Love entering the office every day, then browse our selection of coffee tables to add that little extra to the office.